If you care about underground electronic music – not necessarily just to dance to – this is for you. Versal program a new session in their ongoing series featuring another duo of quality, live electronic sets. 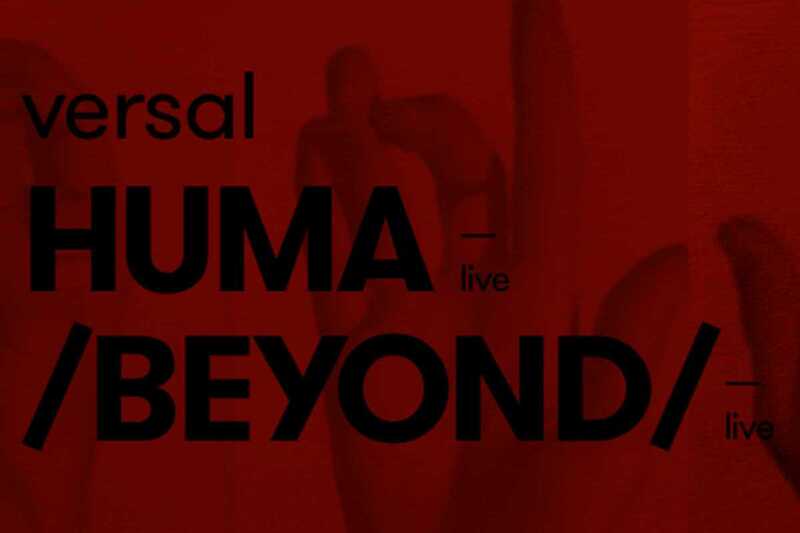 First up at 8pm is Beyond, cofounder of the Urban Legend label who will play a live set improvising using synths and hardware including a Roland Juno-60, Casio CZ, FX pedals and an MFB-522 drum computer, with visuals by Piss & Laugh TV. He is followed at 9pm by Huma, aka Andrés Satué, one half of the duo Esquelas and a veteran of Red Bull Music Academy’s Base Camp. He will be versioning tracks from his first EP, to be released this December, with visuals by Drömnu.